The Department of RHEUMATOLOGY in Holistic Hospital is committed to providing specialized treatments and excellent comprehensive care to our patients. The Department of RHEUMATOLOGY is well equipped with State of the ART lab facilities and Experienced Clinical Team. Rheumatology is a sub-specialty in internal medicine and Pediatrics, devoted to diagnosis and therapy of rheumatic diseases. Clinicians who specialize in rheumatology are called rheumatologists. Rheumatologists deal mainly with clinical problems involving joints, soft tissues, autoimmune diseases, vasculitis , and heritable connective tissue disorders. A rheumatologist is an internist or pediatrician, who received further training in the diagnosis (detection) and treatment of musculoskeletal disease and systemic autoimmune conditions commonly referred to as rheumatic diseases. These diseases can affect the joints, muscles and bones causing pain, swelling, stiffness and deformity. Autoimmune conditions occur when the immune system sends inflammation to areas of the body when it is not needed causing damage/symptoms. These diseases can also affect the eyes, skin, nervous system and internal organs. Rheumatologists treat joint disease similar to orthopedists but do not perform surgeries. Common diseases treated by rheumatologists include osteoarthritis, gout, rheumatoid arthritis, chronic back pain, tendinitis, and lupus. 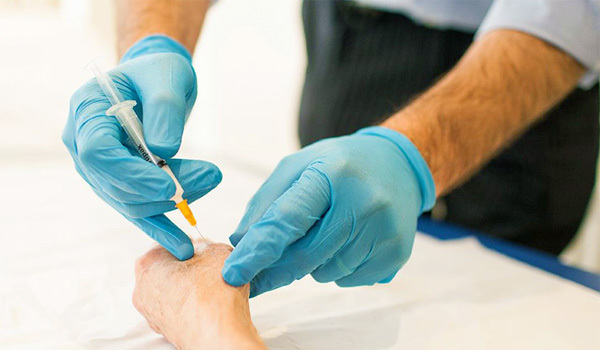 Respiratory Medicine – The department of respiratory medicine has a full time interventional pulmonologist and has facilities for all pulmonary interventions as well as sleep investigations for sleep and snoring problems. Dr. Dilip and Dr. Shashikant are physicians with a wide exposure to medical problems and provide round the clock coverage in medicine. Dr. Ramakrishna Reddy is a referral interventionist for most other doctors in the Kukatpally area. Dr. Naresh Aremanda has done his MD. 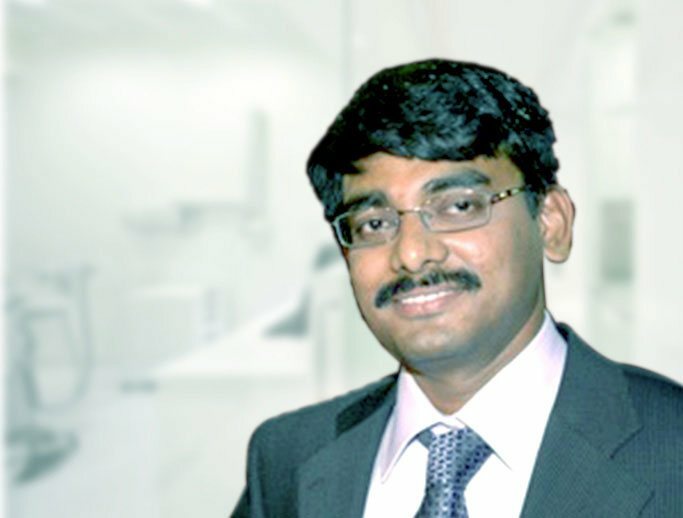 FIRH from Manipal and specializes in Rheumatology with 0ver 10 years of practice in Orthopedics.